Product categories of Ventilated Spiral Tube, we are specialized manufacturers from China, Ventilated Spiral Tube, Galvanized Plate Spiral Tube suppliers/factory, wholesale high-quality products of Customized Ventilated Spiral Tube R & D and manufacturing, we have the perfect after-sales service and technical support. Look forward to your cooperation! Ventilation pipes are usually used to transport gas. This is a municipal infrastructure, mainly to make air circulation and reduce the concentration of harmful gases. 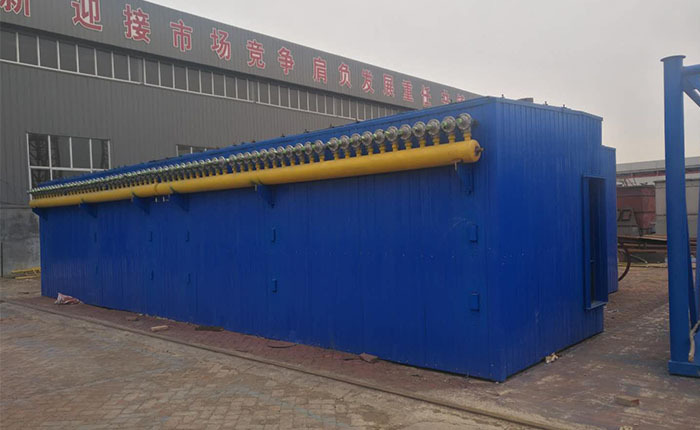 It is mainly used in industrial and construction projects, including the cleaning system of the dust free workshop in the electronic industry, the medical aseptic workshop, the food purification system, the hotel, the central air conditioning system of the shopping mall and so on. Hospitals, factories and offices; exhaust pipes for industrial pollution control; industrial environmental ventilation ducts, gas drainage systems and cyclic climate controlled air systems.